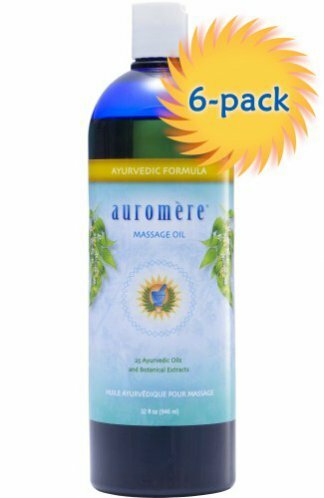 Cold-pressed Sesame oil infused with 25 potent Ayurvedic herbs, botanical extracts, oils and minerals prescribed for their deep-penetrating, beneficial action for therapeutic massage and skin preservation. 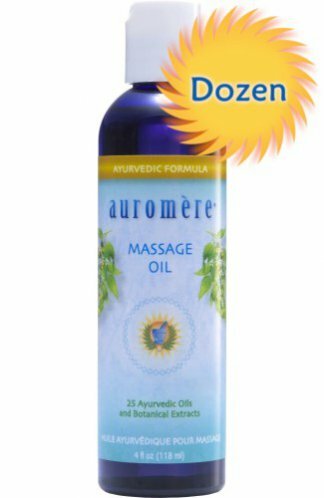 Effective for all types of massage and muscle treatment. 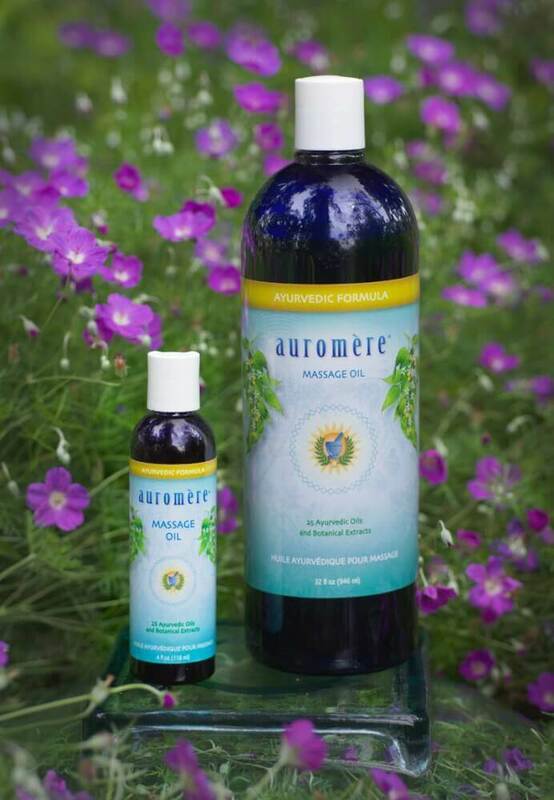 Sesame Oil, Asparagus racemosus, Sweet Flag (extract), Round Zedory, Desmodium gangeticum (extract), Indian Beech, Castor Oil, Solanum xanthocarpum, Indian Nightshade, Uraria lagopoids, Sweet Flag (crushed), Deodar Pine, Spreading Hogweed, Fennel, Sandalwood Oil, Eaglewood, Yellow Lichen, Indian Valerian, Costus, Cardamom, Musk Root, Desmodium gangeticum (crushed), Country Mallow, Winter Cherry, Vanda roxburghii, Rock Salt.